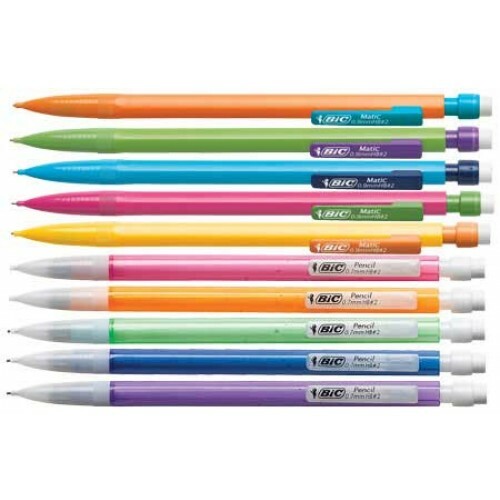 Our Bic Mechanical Pencils are sold in Assorted colors. 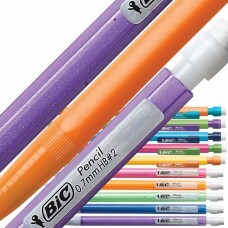 BIC Mechanical pencils contain 0.7mm and 0.9mm, No. 2 Lead. 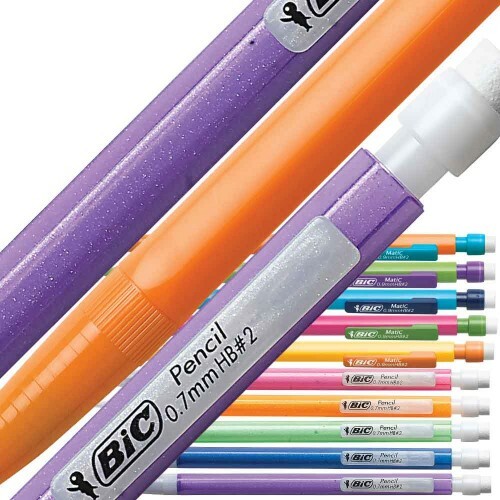 Sold in Tubes for Proper Vending. NORMAL PRICE .43 PER MECHANICAL. 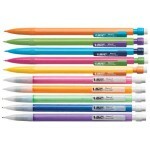 Check the price in your SHOPPING CART for discounted pricing when offered.